When I needed to possess you? I hated you. I loved you, too. Like in the evocative Kate Bush’s song, brands are asking “How could you leave me, When I needed to possess you?“. 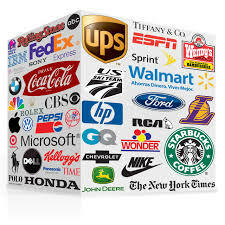 Private labels uprising, local products or the old ugly competition threaten brands daily. I am fiercely sure that we should study less the fashionable phenomena like Apple i-stuff success and focus more on case like Lotus Smartsuite, Commodore or RIM Blackberry’s struggle to survive. If history could teach something, it is the fragility and sudden fall of whom nurtures himself in the “rentier syndrome”.